Merry Christmas to all. I decided to run another sale to bring in the new year! The sale starts this morning at 10:00 a.m.... It run through January 1st, ending at 12:00 a.m. on January 2nd. 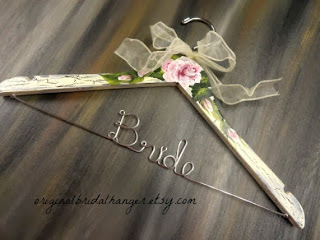 Most of my bridal hangers will be on sale during this time.